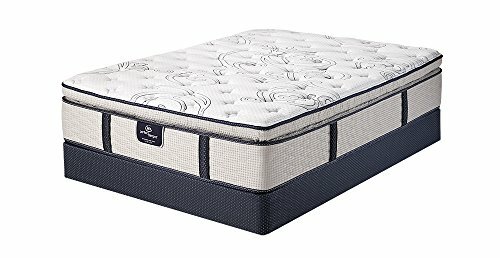 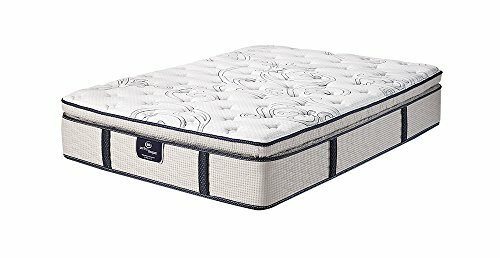 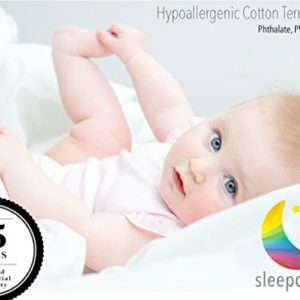 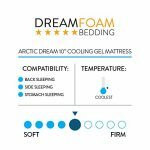 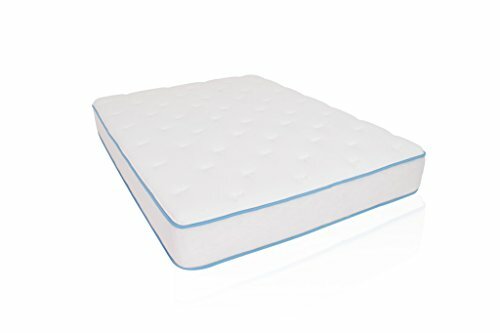 Arctic Dreams Cooling Gel Mattress is a comfort level 6 on our scale or a medium plush. 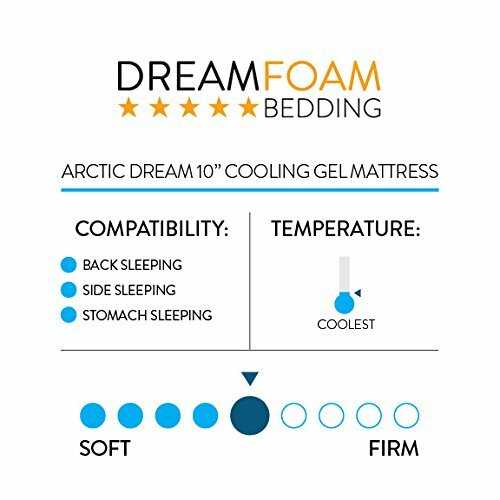 Escape the heat of regular memory foam mattresses with the Arctic Dreams Cooling Gel Mattress. 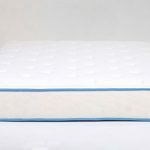 The Arctic Dreams mattress utilizes an advanced viscoelastic foam called Energex. 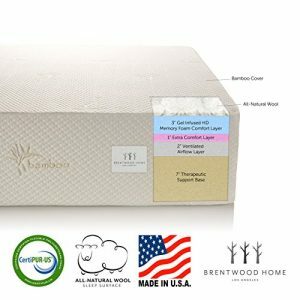 EnergexTM provides a new, energetic alternative to conventional memory foam that retains all of the advantages of visco without the slow recovery. 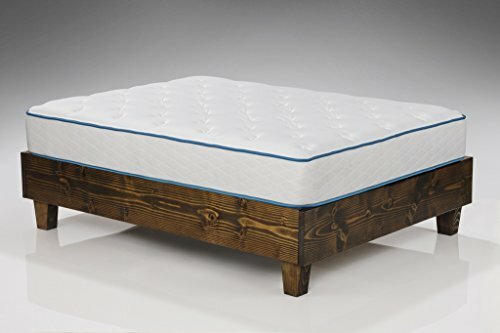 Typically, consumers seeking an alternative to springs who do not want the dead feel of visco have turned to latex. 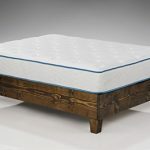 While this meets their desire for a livelier mattress, they are often disappointed in its inferior pressure-mapping characteristics as compared to traditional visco. 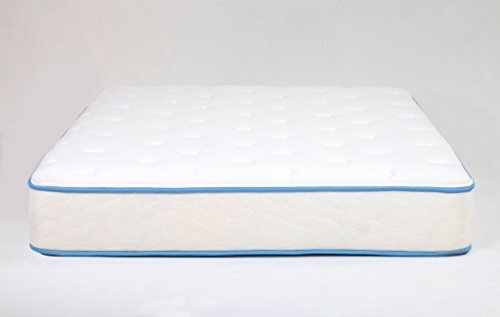 EnergexTM serves to bridge this gap between visco and latex. 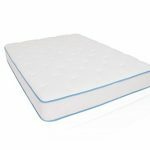 Its highly open, cool, and responsive polymer structure is designed to offer a superior alternative to latex or springs while providing outstanding pressure relief properties. 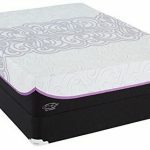 Think of EnergexTM as visco with a bounce. 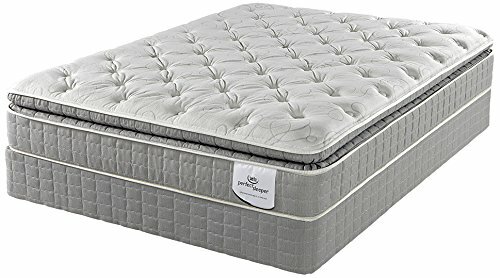 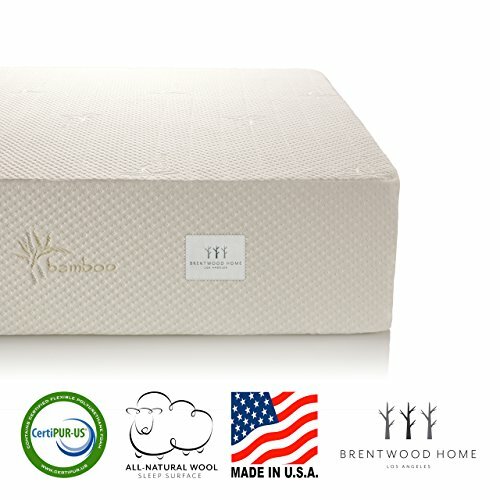 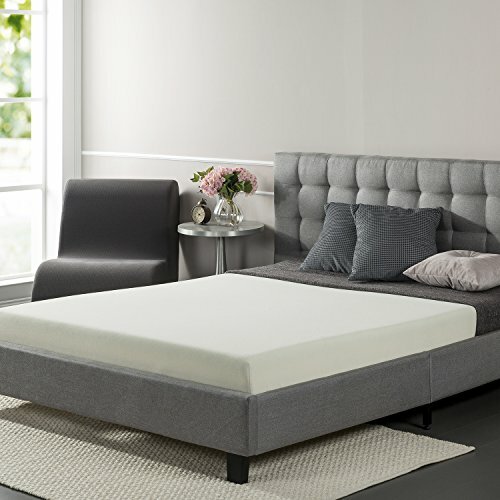 The Arctic Dreams Mattress features three inches of fast response Energex gel foam on top of six and one quarter inches of convoluted high density polyurethane foam. 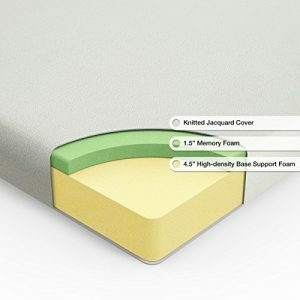 All this is covered with three quarters of an inch super soft quilting layer.